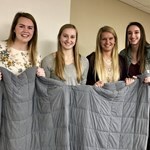 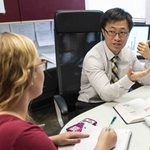 Spencer Hospital’s December newsletter featured research projects conducted by 16 Northwestern College senior nursing students. 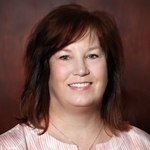 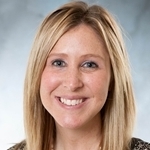 Tatum Geerdes, instructor in nursing at Northwestern College, has earned a Doctor of Nursing Practice degree from American Sentinel University. 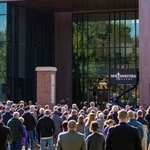 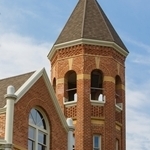 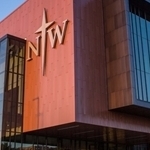 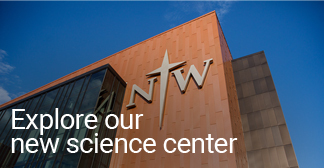 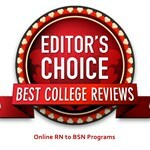 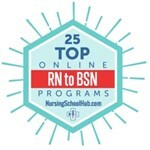 Northwestern College’s online RN to BSN program has been ranked among the nation’s top-50 programs of its kind by BestCollegeReviews.org. 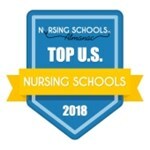 A student in Northwestern College’s online RN-BSN program has been named among the 100 Great Iowa Nurses of 2018.